Six questions and answers from the experts on designing a website experience that turns a visitor’s interest into action. 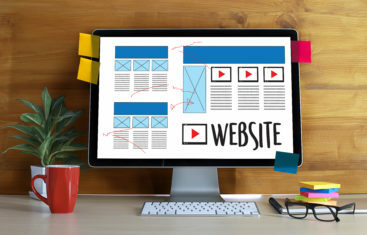 In this digital age where everyone is looking for access to information quickly, it is important that you create the best nonprofit website with a mobile-first experience in mind. Potential registrants are the main audience for this page. To ensure that your page meets the needs of this audience, include the following 6 elements, in priority order.